Men older than 50 with metabolic syndrome had significantly greater risks for BPH than men without the syndrome. SAN FRANCISCO—Both metabolic syndrome and its 5 components – low HDL-C cholesterol, hypertension, central obesity, high triglycerides, and high fasting glucose levels – increase the risks of developing benign prostatic hyperplasia (BPH), investigators revealed at the American Urological Association meeting. Sangjun Yoo, MD, PhD, and colleagues from the Seoul National University Boramae Medical Center in South Korea analyzed data from 130,454 men in the National Health Insurance Service (NHIS) health check cohort database. Men older than 50 with metabolic syndrome had significantly greater risks for BPH than those without the syndrome: age 50 to 59, 21.6% vs 18.4%; age 60 to 69, 38.9% vs 33.9%; and age 70 to 79, 54.9% vs 46.8%. In multivariable analysis, metabolic syndrome and its components particularly low HDL cholesterol levels – strongly correlated with greater prevalence of BPH, regardless of age. 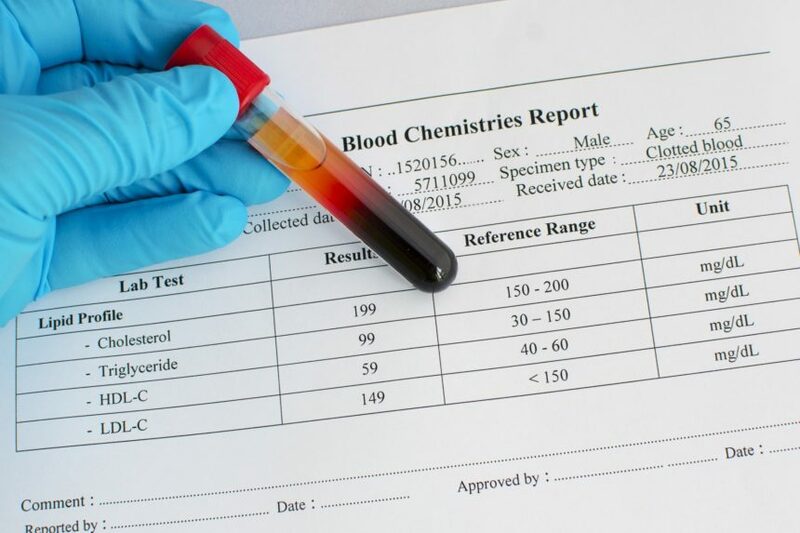 Low HDL cholesterol during the 60s and 70s was associated with 1.5 times greater risk. Moderate alcohol consumption, however, was associated with slightly reduced risks for BPH in those older than 50 years. Elderly men with low income had a lower prevalence of BPH. “Elderly men from lower socioeconomic groups particularly require close medical attention, BPH surveillance, and care,” Dr Yoo said. Yoo S, Park J, Kang S, et al. The impacts of metabolic syndrome and life style on the prevalence of benign prostatic hyperplasia: Historical cohort study using 130,454 men with 5-year follow-up. Data presented in poster format at American Urological Association 2018 annual meeting, San Francisco, May 18–21. Abstract MP04-03.